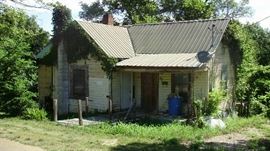 AddressThe address for this sale in Leadwood, MO 63653 will no longer be shown since it has already ended. 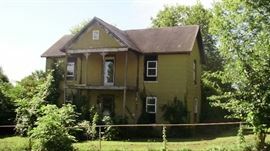 3 Houses with a start bid of $6,000 each. Buyer will pay 3% buyer premium and closing cost. Buyers premium is non refundable and does NOT go toward real estate purchase. 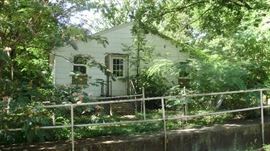 Call 573-225-9168 to view houses.